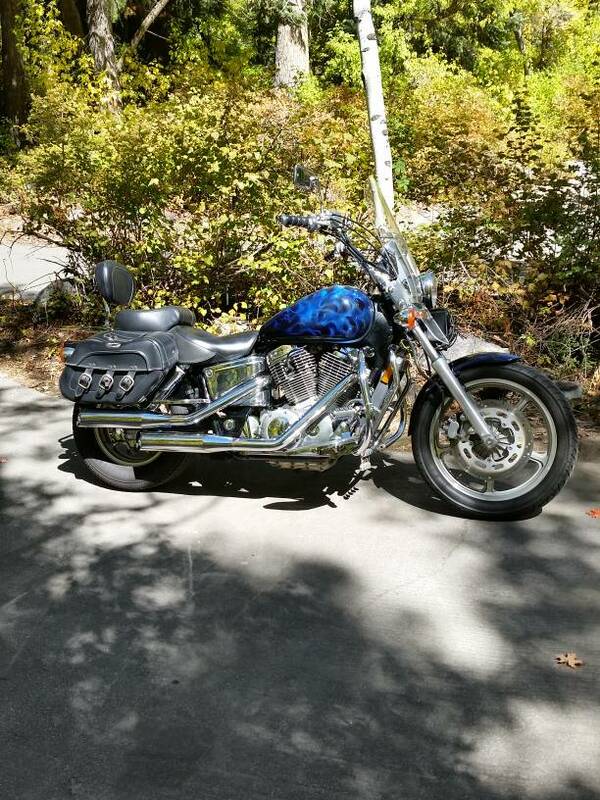 I sold my bike about 4 years ago- started looking for a new one. Remembered this forum, and stumbled across the Midwest section. I'm in central Illinois. If anyone hears of a good deal, let me know. Looking forward to getting in the wind again. Maybe I can meet up with some of you. Last edited by Jamal; 07-05-2016 at 09:53 AM. If you haven't seen CycleTrader.com check it out. 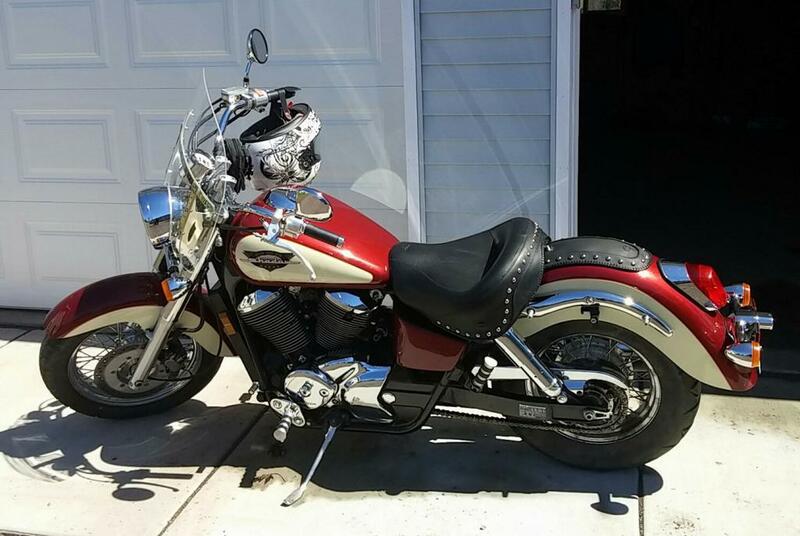 Don't know what you're looking for but, HD of Bloomington (Indiana) had an 06 VLX in their used inventory. Low miles and looked to be in excellent shape. They were asking $2999. Keep an eye on the area Craiglist. Peoria/LaSalle Co/Quad cities. I see quite a few on there. You just have to shop smart. Welcome from "up nort' ". Keep an eye on CraigsList. Once I decided I was buying, I found something I liked within a week. 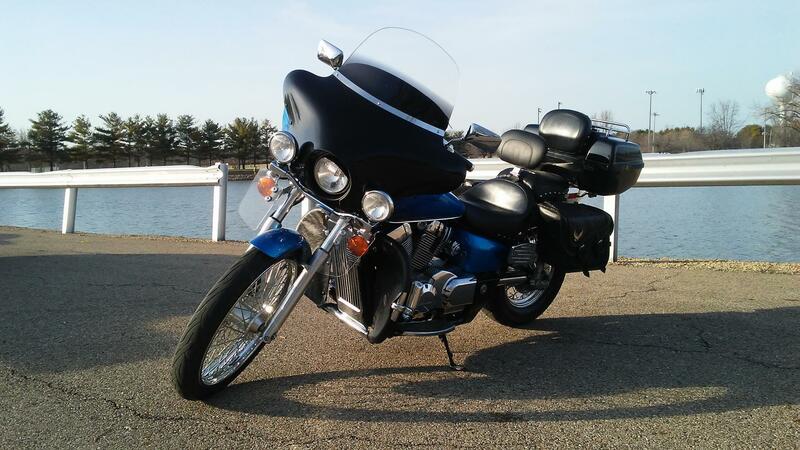 I even paid a couple of hundred over book, but this bike was immaculate for being 17 years old and the seller met me in Duluth, which saved me a long trip to Brainerd. I had a 2001 750 Shadow. I felt it was fine for me. I'd be happy with the 750 again, and I think I'd prefer the ACE or Aero. However, I'm considering bumping up to the 1100, or maybe the 1300. Looking at an ACE tonight. 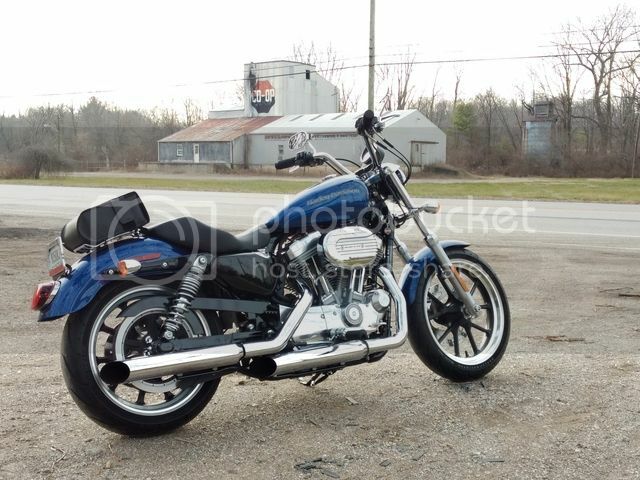 Saw an ad for a '96 1100 Ace a local H-D place has.